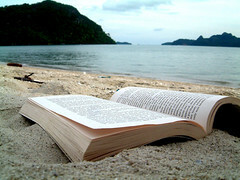 Here is a book and here is the sea. And my heart whispered: sea. But seek knowledge among the signs in nature. It’s value will come to an end.